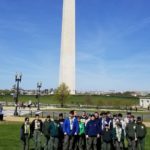 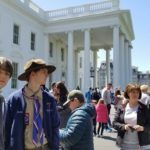 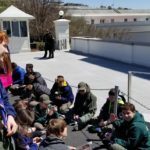 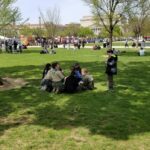 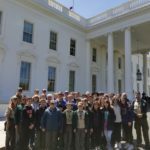 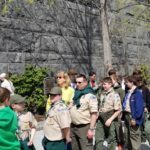 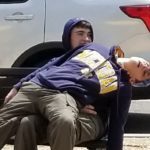 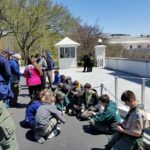 Orientation: Home / News & Upcoming Events / Events / Camping / Troop 173 in Washington, D.C.
On Friday, April 20th, the scouts and families of Troop 173 headed to Washington, D.C. for their long anticipated DC camping trip. 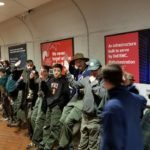 We stayed at the William B. Snyder Scout Camp in Virginia, which is a terrific facility. 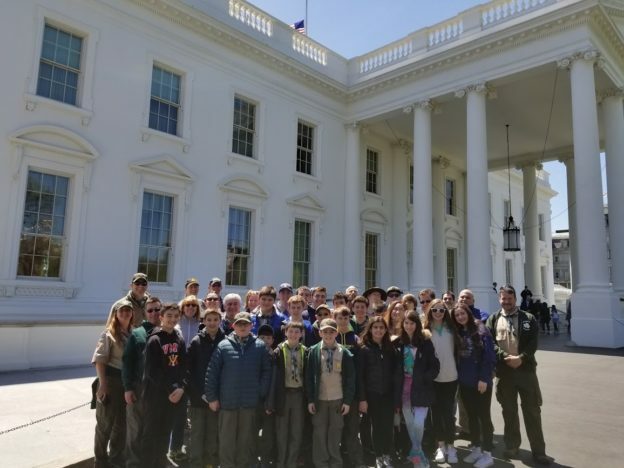 Friday, we were able to tour the East Wing of the White House. 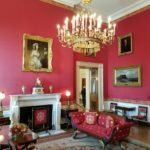 We were able to see the Red, Green and Blue Rooms, as well as the State Dining Room, Library, East room and many other areas. 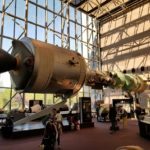 After lunch at the Ronald Reagan Center, we toured the Smithsonian National Air and Space Museum, where some scouts went on a great guided tour and learned about the race to land a man on the moon. 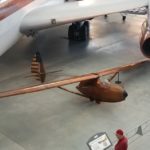 There was also a fantastic exhibit about the Wright brothers which featured the 1903 Wright Flyer which was used to make the first successful flight in Kittty Hawk. 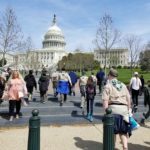 On Saturday, we hiked to the Lincoln Memorial, Washington Monument, the World War II Memorial and both the Korean and Vietnam War Memorials before making an almost three mile walk to the Capitol Building. 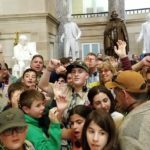 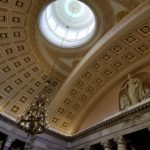 We took a tour of the Capitol and learned about the rich history of the building where our laws are written. 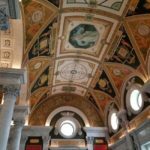 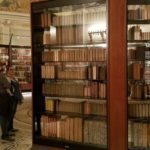 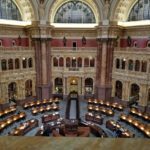 After the tour, we walked through an underground tunnel to the Library of Congress, where we saw exhibits about World War I and the media, Historic Maps and Thomas Jefferson’s Library. 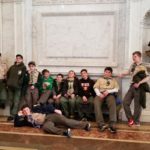 After a long day in DC, we went back to the camp and enjoyed several incredible skits by our scouts and adult leaders around the campfire. 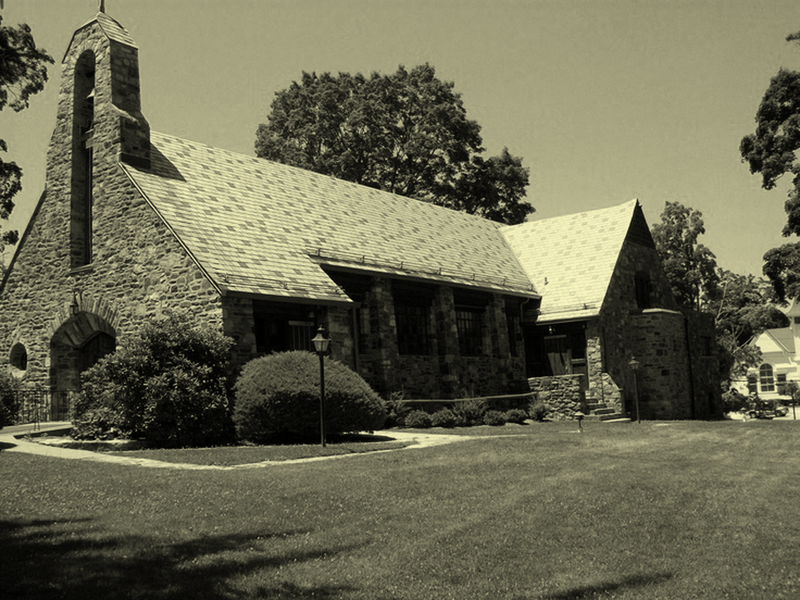 Sunday, we all went our separate ways after a weekend of fun-filled adventure. 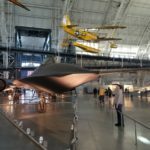 Some Scouts and families stopped at the Udvar-Hazy Center, which is an annex of the Smithsonian National Air and Space Museum. 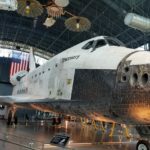 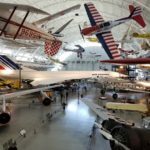 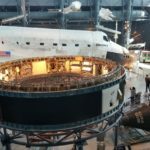 At this center they have the Space Shuttle Discovery, an SR-71 Blackbird, a Concorde jet, and hundreds of other airplanes, space vehicles and other historic artifacts. 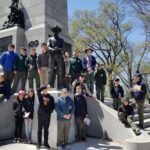 Enjoy the photos below of this amazing trip!